The designlectures.org project brings together teaching and research. Original sources are the ideal starting points for our web-based course on design history. 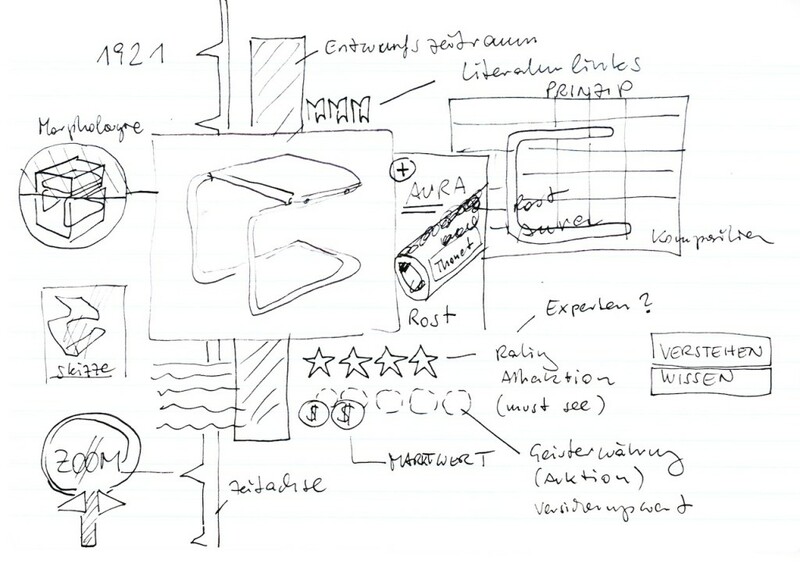 In order to gain access to real, historically relevant design objects and contextual materials from the original period, we are currently securing collaborations with the most prestigious design museums and private collections in German-speaking Europe, including the Museum of Applied Arts Vienna and the Berlin Bröhan Foundation. Other collaborations will be announced soon!